The Danish produced one of the best displays of his career to win in Vilamoura last year and now seeks to enter history and become the first player to revalidate the title of the Portugal Masters. 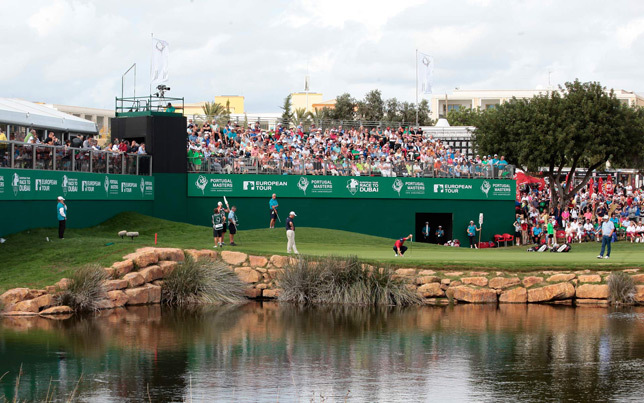 Bjerregaard came to the Algarve a year ago in a delicate situation, trying to keep his European Tour card for this season, but he found his best form at the right moment and reached the last round of the tournament with the lead secured by a 1 shot. Already twice the 27-year-old player had seen himself in that leading position at the entrance for a final round, having finished 2nd at the UBS Hong Kong Open in 2015 and tied for 3rd at the Volvo China Open in 2017. This time he did not falter and fired 8 birdies in a last round of 65 strokes to close the tournament with an aggregate of 20 under Par, beating Marc Warren for 4 strokes. 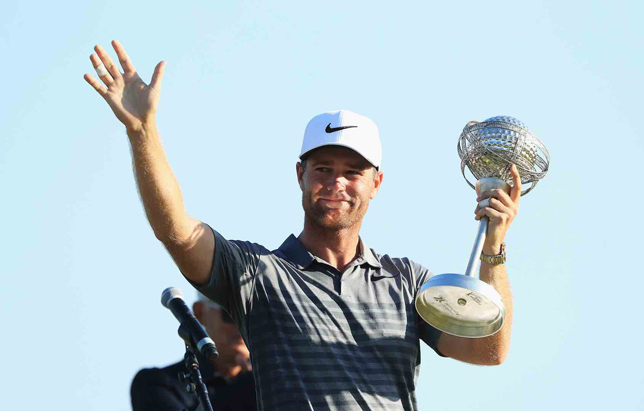 After this victory, Bjerregaard reached another six top 10 on the European Tour, namely a 3rd place (tied) in the BMW PGA Championship, his highest ever rating in a Rolex Series tournament. “Portugal Masters is a special event for me and I look forward to trying to defend my title,” he said. “My last round of last year is one of the best ever. Some of the shots I did under pressure were some of the best I’ve done in a long time. I really enjoyed being able to confirm my lead in the tournament after the third round and take that trophy, having already been in that position before without being able to take advantage of it, “he added. Lee Westwood of England and his compatriot and partner on Ryder Cup team Andy Sullivan. The two million euro prize money tournament returns for the 12th consecutive year to the course designed by the champion Arnold Palmer. Dom Pedro Victoria Golf Course, an authentic golf sanctuary in the south of Portugal. Tickets for the 2018 Portugal Masters are on sale until Sunday, September 16th for those who wish to enjoy a reduced price, but also at the entry desks of the tournament. ← Now Extra 15% discount September & October 2018!